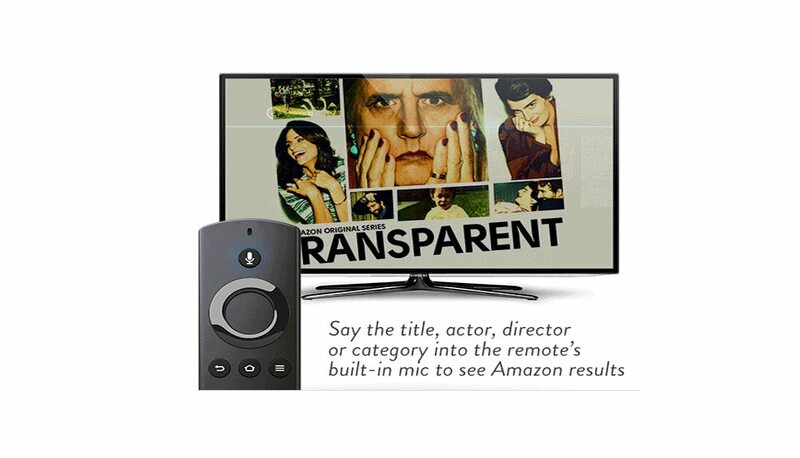 Anyone planning to look for an Apple TV online, do not expect to see one up for sale in Amazon. Amazon recently announced on Thursday October 1st that it will stop selling the Apple TV and Google’s Chromecast. This is due to both devices are unable to support Prime Video, a service which has become an integral part of Amazon’s business. This will take into effect starting October 29th. Prime is a $99 a year service which allows subscribers to stream music and video, avail the two-day shipping service, and e-books, etc. The company is trying to ensure that the devices it’s selling in its catalog are compatible with it to avoid customer confusion. Amazon and its community of sellers will no longer be able to list Apple TV (and Chromecast, for that matter) to be up for sale. Interestingly, Amazon also sells its own versions of the product, Fire Stick and Fire Stick TV, which directly competes with it. The e-commerce giant has announced the revamped and improved versions of both products last September. This move is an unusual move by Amazon, according to James McQuivey, an analyst for Forrester Research, in an interview by the USA Today. He also added that the company has to forgo the market knowledge it needs by selling competitive devices. This also puts pressure on other companies providing the same service to provide support for Prime TV. It will still sell devices capable of media streaming, such as Playstation 4, Xbox One, and Roku that do support Amazon Prime Video. Given the timing of this stance by Amazon, it’s hard not to insinuate that this move is a way to battle and reduce the sales of its competitors while giving a boost to Fire TV. Currently, Chromecast leads the way in the connected TV market while Apple is at a close second. Amazon is still arguably the most powerful company in online retail, as it holds a huge chunk of the online retail market share. The company has never been gun-shy in banning the products of its competitors, giving rise to accusations that it’s acting like a monopolist. Apple has announced a slew of new features for the Apple TV, including potentially breaking into the gaming console market. It’s unfortunate that it won’t be sold on Amazon, but you’ll have no problem getting it elsewhere.